In a decision dated July 20, 2018, the Hon. Lucindo Suarez denied plaintiff’s motion for partial summary judgment on his Labor Law §240(1)claim against our clients, LV Queens Group LLC and Artec Construction and Development Corp. 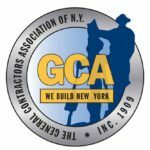 The plaintiff, a Green Grounds Inc. laborer, working on the Borough Place Project in Woodside, New York, claims he fell 18 to 20 feet to the ground from a ladder that was placed on top of a scaffold. The fall was witnessed by his co-worker. 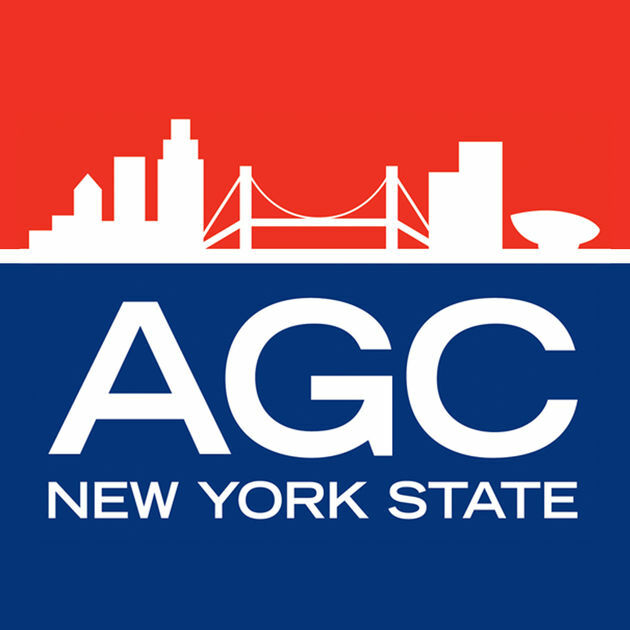 In opposition to the plaintiff’s motion, the defendants submitted an affidavit from a physician’s assistant at Weill Cornell Medical Center along with medical records containing the plaintiff’s admission as recorded by the physician’s assistant. Plaintiff’s medical records from Elmhurst Hospital were also submitted. Based on the affidavit and medical records, the plaintiff reportedly stated the following: that he twisted his foot and fell, that he unknowingly stepped into a ditch and that he tripped on a pothole while walking in the street. In light of these statements, the defendants argued that there was a triable question of fact regarding the plaintiff’s account of the accident. The Court agreed and denied plaintiff’s motion.